No ones replied for a while, so I would like to see yellow costume! 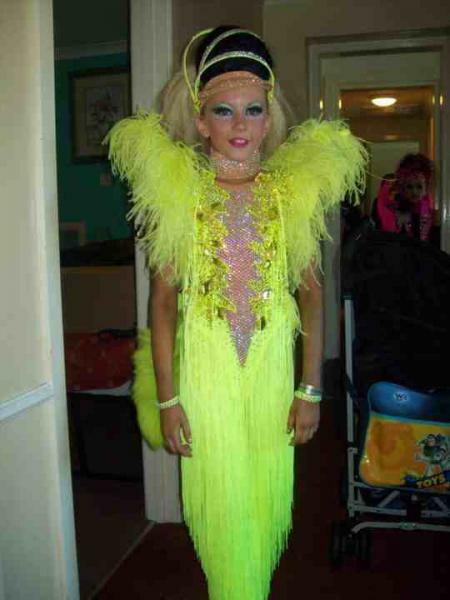 Emily when she had this yellow Janine costume. I would like to see a picture of a competition you were at YESTERDAY!! no ones replied for a while, so I would like to see someone sweating it out at dance! Hope you don't mind me using the pic! She is amazing and such a lovely person! like to see a totally stunning new SB Cozzie! Cydney Barber U14 Prem as A U10 Starter! 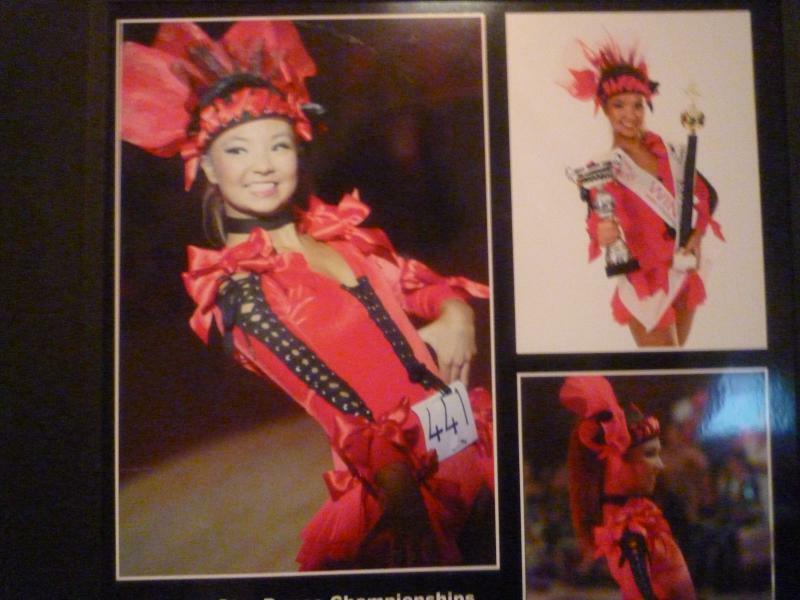 I want to see a pic of the costume with the most feathers! Ella Holts or Mia Lynns. I wnna see, a merseyside dancer! no-one has replied for a while so I would like to see your favourite BC costume. One of my favourite BC suits is Maizie Q's new suit for DK. 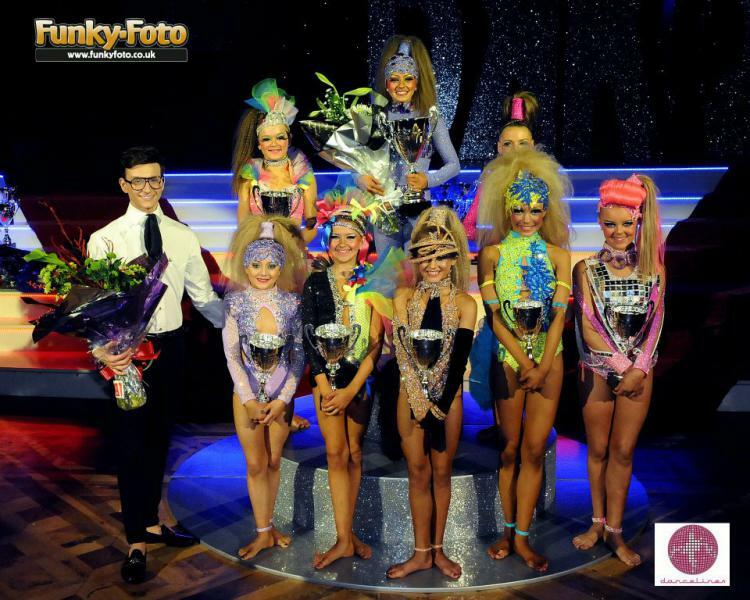 Couldn't make up my mind from these three little champs,Aimee Rowe u6 Disco Kid,Maizie Ball u8 Disco Kid,Tamara Robertson,5 TIMES IN A ROW Disco Kid WINNER!! I'd like to see a picture of a starter winning a title!! I'd like to see a class working hard. 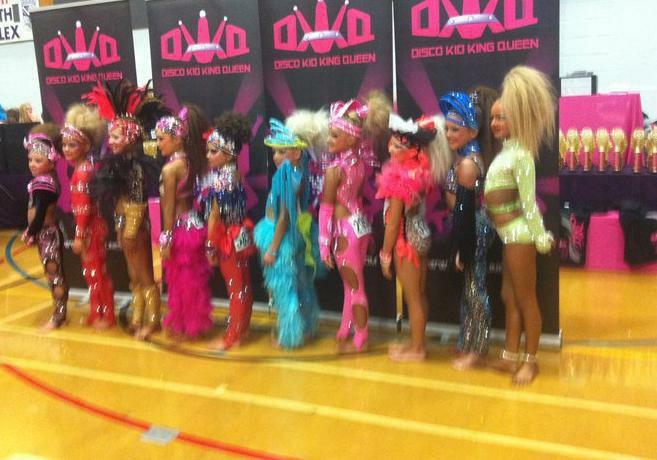 U14 Disco Kid line up 2011! I want to see your favourite Janine suit.